It’s a Diablo 3 weekend!! Blizzard is having an open beta weekend for Diablo 3 this weekend. And I’m hooked! I’ll probably be playing that all weekend until the open beta period is over. I’m really liking the Witch Doctor! There’s something extremely satisfying about burning demonic creepniks with flaming bats! 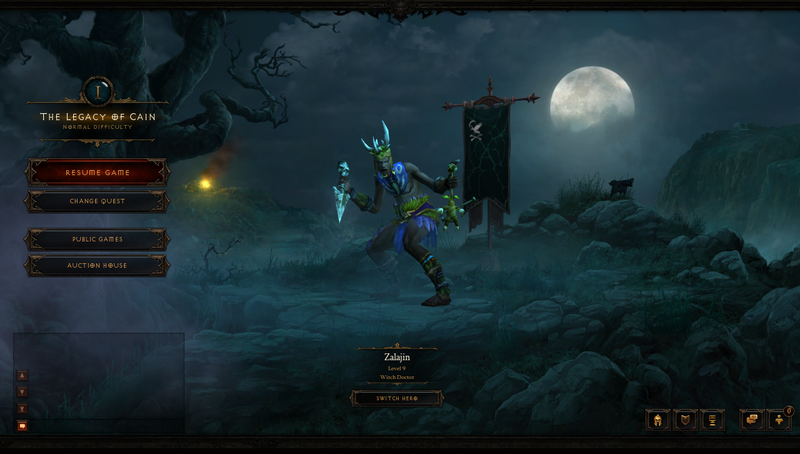 Of course I’ve played the Demon Hunter as well and I plan on playing the other three classes as well. If you’re interested in trying the open beta, have a look at this blog post. « MoP Beta: What To Do When A Quest-line Can’t Be Completed!